Schäffler’s is a family run business owned by Anthony and Christine Schäffler. We have become a well-known destination in Johannesburg for those seeking a piece of greenery in the urban jungle. The umbrella of green services offered at Schäffler’s includes Professional Design & Landscaping Service, Irrigation, Koi & Water Gardens and a Garden Café with a Gift Shop. 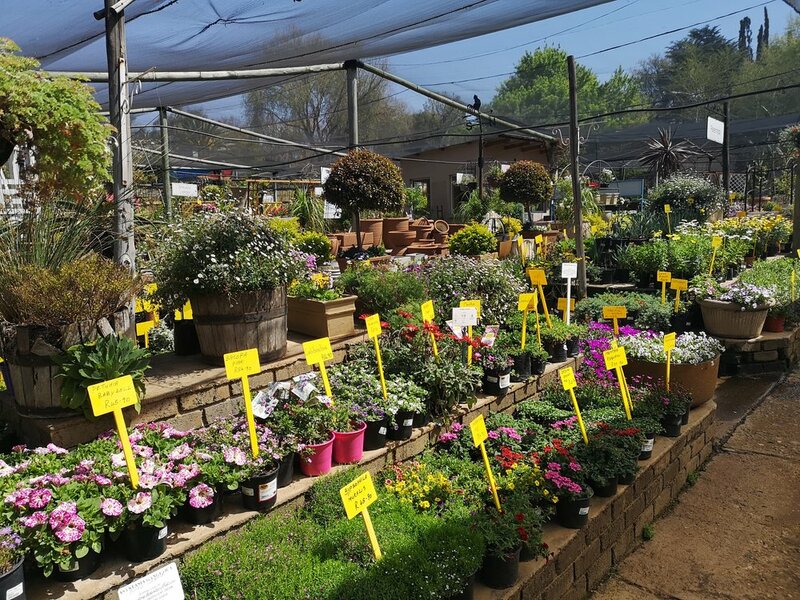 Ntombi from Izipho Flowers is our on-site florist and she will tend to all your florist needs. Schäffler’s has been changing and growing as an established name in the industry for over 25 years. We strive for environmentally friendly approaches to gardening, natural products, and organic methods. Seasonal Gardening Tips with Schäffler's! Every month in the garden is different. Make sure your garden is in tip-top condition all year round with our garden care tips below! With new stock of seedlings, perennials and ground covers, it's never been easier to add colour to your garden this Spring with Schäffler's!